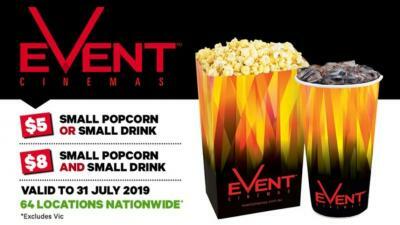 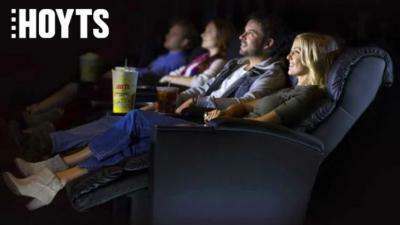 Moviegoers can choose between a small popcorn or soft drink for $5, or live on the edge with both for $8…. 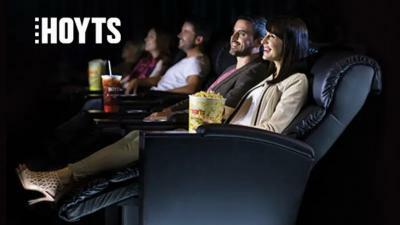 Catch the latest blockbusters thanks to this general admission cinema pass; available at 57 locations across ACT, NSW, NT & QLD…. 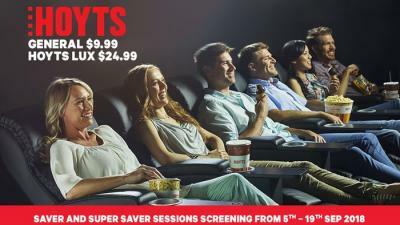 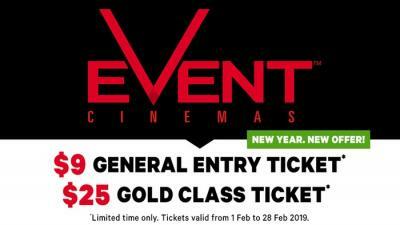 HOYTS SAVER and SUPER SAVER Tickets – General ($9.99) or HOYTS LUX ($24.99), Choose from 39 Cinemas! 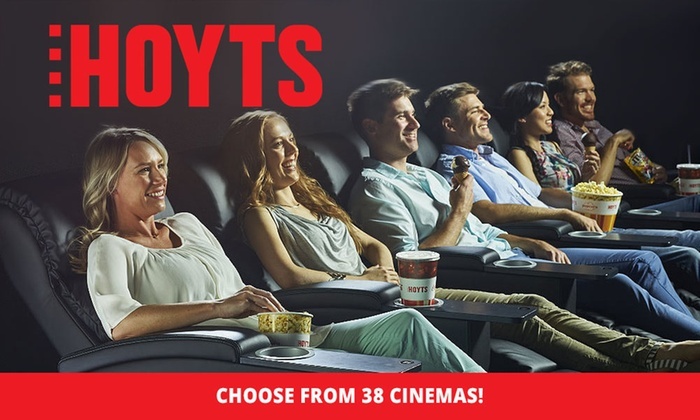 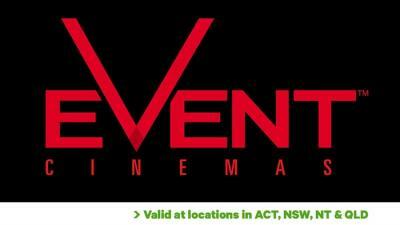 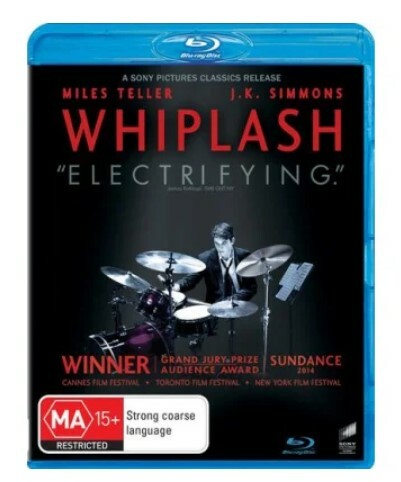 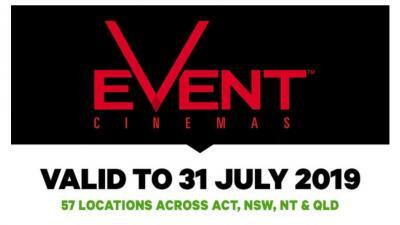 EXCLUSIVE OFFER – HOYTS Cinema Tickets – Child ($7.50), Adult ($9.99) or LUX ($24.99), Choose from 38 Cinemas!